Hair Transplant for Women - Are You a Good Candidate? Like younger looking skin, hair is also an important asset which not only adds to our appearance but also increases our self-confidence. Who doesn’t want a head full of thick hair? When we lose a major portion of our hair, hair transplantation procedure is an option to get our original appearance back. If you are suffering from female pattern baldness, one of the ways to restore your hair is by going for hair transplant surgery for women. Transplantation of hair has been a well-accepted concept in the field of aesthetic surgery and its techniques are steadily improving. It is a surgical procedure where a narrow strip of the scalp which is hair-bearing is removed usually from the back portion of your head (also called strip harvesting) and placed on the area where the hair density is less or where there is no hair at all. Currently, there are two technical hair transplant procedures for women: strip harvesting (what’s explained just above) and follicular unit extraction (also called FUE or grafting). 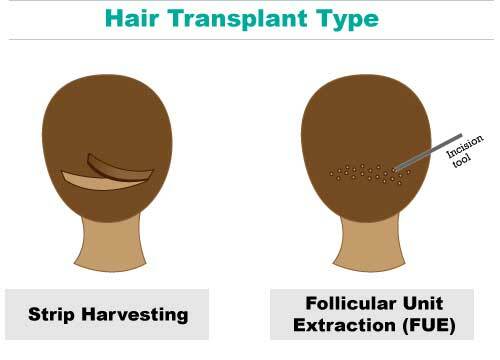 the other technique which has become more popular is called Follicular unit extraction (abbreviated as FUE or also called follicular unit transplantation or grafting). Using this technique, a surgeon extracts follicular units one by one using a tiny punch on your scalp without damaging your skin. 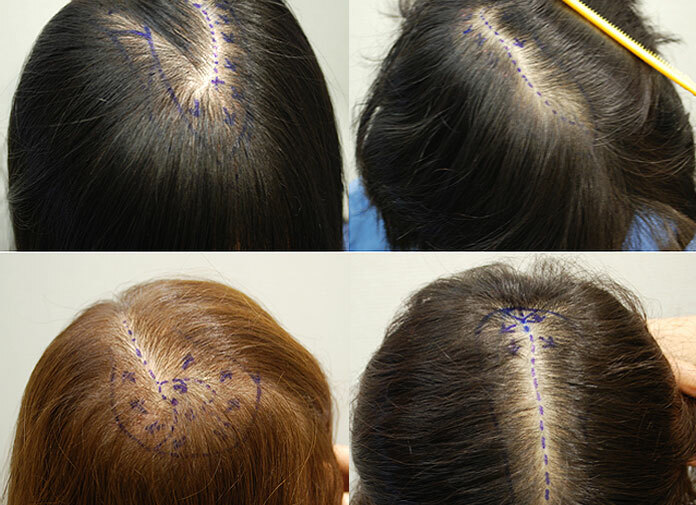 Once extracted, the surgeon places those follicles to balding/thinning areas of the scalp. Major benefits of FUE hair transplant include no stapling or stitching and faster healing process. The procedure may take around 4 to 8 hours. This procedure is in practice in the US since 1950s and in the recent years women consist of about one third of the total transplant patients. How does hair transplant work for women? Is it effective? If you are wondering whether hair transplant surgery for women works or not, it really depends on your hair loss type. If your hair loss/thinning is concentrated in a specific area (like male baldness pattern), then it can increase the chances of success. Women who suffer from baldness similar to male baldness. Hair loss due to burns, scarring, trauma. Overall demand of hair transplantation has steadily increased since the last 20 years including both men and women. Especially, the popularity of the FUE hair transplant procedure has been exponentially increasing compared to strip-harvesting. How much does women hair transplant cost? 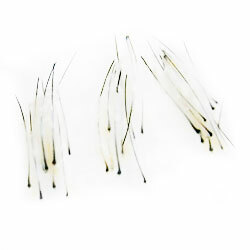 Everyone knows what important role hair plays in our life, because it effects your physical appearance. This is a major reason why most people take a risk in making a huge investment in this procedure. Be it men or women hair transplant cost it generally depends on the quantity of hair to be transplanted. So the general cost that you can expect for hair transplantation ranges from $4,000 – $15,000. It is understandable that side effects are an important concern for everyone. According to Wikipedia, temporary hair thinning is a common side effect as well as bald patches. Other big concern people often talk about is permanent scaring, especially if you opted for the strip-harvesting technique. If you are considering hair transplant, make sure to consult at least several doctors before making any final decision. Surgery sounds scary to me to be honest. I prefer scalp massage to stimulate hair growth than operation. Thank you for the useful info!